Cotton and tulle poplin petticoat. This petticoat will add width to your dress and will whirl your princesses with happiness. Wonderful handmade crowns of flowers, elegant with a natural aspect as an alternative to fresh flowers. Crowns are also available in adult size for your witnesses or your friends. Ideal to complement a cortege or communion outfit. Final touch to complement your ceremonial outfit with the smallest detail, choose the hair clips or elastic in the color of your outfit and the size of your choice. 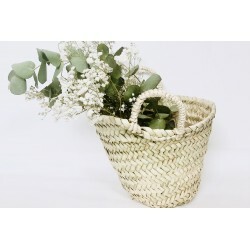 A must-have accessory for bridesmaids, the tinplate basket complements your pretty wedding ceremony outfit. 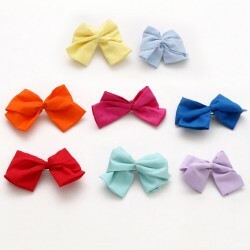 Bow tie for boys on the color of your choice from a palette of 13 shades. Ascot tie for men Would you like to match your flower children with the groom and / or his witnesses, the ascot tie comes in 13 different colors. Belts for girls and boys You already have your children's clothes but you miss the belt, choose from the palette of 13 colors available. You can also send me your fabric if you want a liberty or other patterned fabric. 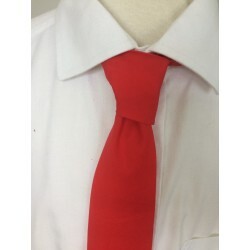 Want to match your children of honor with the groom, your fathers, brothers and / or witnesses, the tie comes in 13 different colors. You are getting married in the winter? Remember to cover your children of honor with a nice woolen cape lined with the color of the belt chosen for the dress or bermuda of your procession. Choose from a palette of 13 colors for your lining. 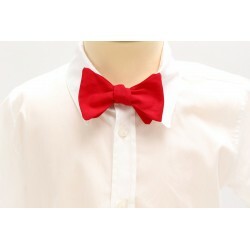 Sailor collar for boys You are getting married at the seaside? 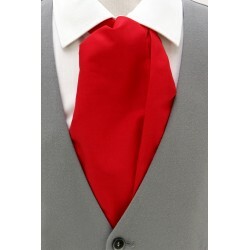 Here is the accessory that will put your little groomsmen in the theme! 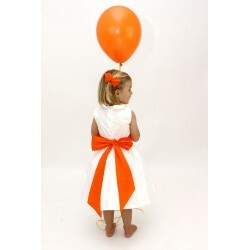 Our collars add to the Peter Pan shirt and can be made in the color of your choice with an off-white ribbon.